MaryEllen Elia is the New York State Commissioner of Education and President of the University of the State of New York (USNY). In this role, she oversees the work of more than 700 school districts with 3.2 million students; 7,000 libraries; 900 museums; and 52 professions encompassing more than 850,000 licensees. 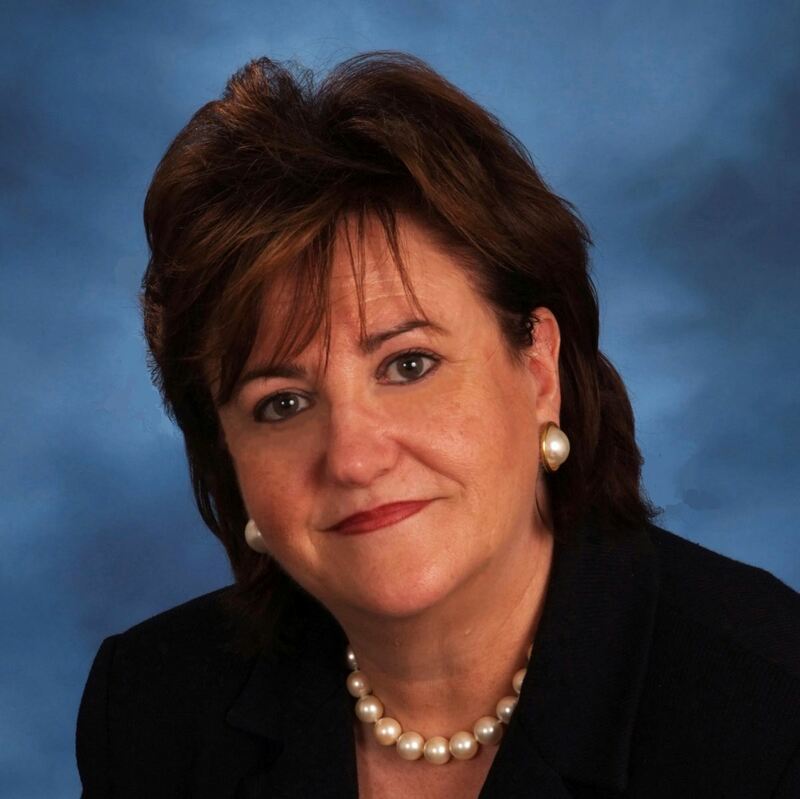 A native New Yorker, Commissioner Elia has 45 years of experience as an educator. Prior to her appointment in New York, she served as superintendent of schools in Hillsborough County, Florida, for 10 years. In Hillsborough, which includes Tampa and is the nation’s eighth largest school district, she successfully implemented higher learning standards, partnered with teachers to develop a comprehensive evaluation system, and earned national recognition for gains in student achievement. Ms. Elia was honored for this work in Florida and on a national stage. She is the 2015 Florida Superintendent of the Year, a recipient of the 2015 AASA Women in School Leadership Award from the School Superintendents Association, and was one of four finalists for the 2015 National Superintendent of the Year award. Commissioner Elia was born, raised, and attended school in Western New York. After graduating high school in Lewiston, NY, she earned her Bachelor of Arts degree in history from Daeman College in Buffalo, a Master of Education from the University of Buffalo, and a Master of Professional Studies from SUNY Buffalo. In 1970, she began her career in education as a social studies teacher in Buffalo’s Sweet Home Central School District and taught for 19 years before moving on to administrative positions. Worked with the Legislature, Governor and the library community to successfully advocate for increases in library aid and aid for library construction. See all updates from Commissioner Elia here.